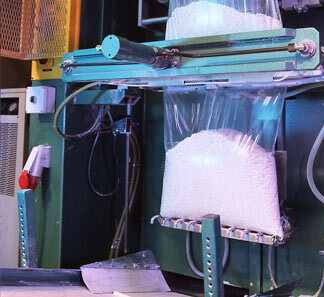 One of the things most appreciated by plastic processors in the supply of additives is service. A flexible service, capable of adapting to the needs of each client, optimizing their processes and providing a quick response, especially in times of difficulty. Every day asúa makes the effort to achieve excellence in customer service, proven for over 60 years and evolving with the market. This level of service adds great value to asúa Products, as well as being of the highest quality they are custom designed and personalized for each customer, based on their specific needs and adapting the final solution in order to achieve the full satisfaction of all customer requirements. Providing knowledge of the latest trends of additives, obtained through international forums to which asúa belongs and through the technological efforts that asúa invests in. Advising and guiding its customers towards new proposals in stabilization, set forth both in technological and a political guidelines.